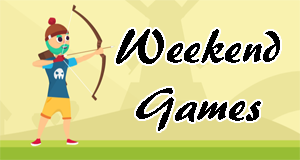 Start your weekend with the best games of the week! We already took care of the sorting to bring you only the very best of what the games world has to offer. We hope you enjoy these as much as we did. Join us on our Online Games page and discover the best free games. And check out these awesome Sports games too! Start your weekend with the best games of the week! We already took care of the sorting to bring you only the very best of what the games world has to offer. We hope you enjoy these as much as we did. Join us on our Online Games page and discover the best free games. 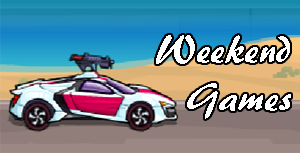 And check out these awesome Cars games too! 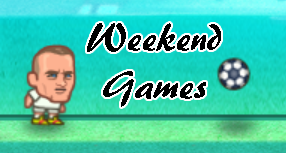 Start your weekend with the best games of the week! We already took care of the sorting to bring you only the very best of what the games world has to offer. We hope you enjoy these as much as we did. Join us on our Online Games page and discover the best free games. And check out these awesome Puzzle games too! Start your weekend with the best games of the week! We already took care of the sorting to bring you only the very best of what the games world has to offer. We hope you enjoy these as much as we did. Join us on our Online Games page and discover the best free games. And check out these awesome Adventure games too! 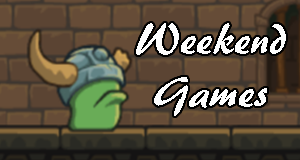 Start your weekend with the best games of the week! We already took care of the sorting to bring you only the very best of what the games world has to offer. We hope you enjoy these as much as we did. Join us on our Online Games page and discover the best free games. And check out these awesome Shooting games too! 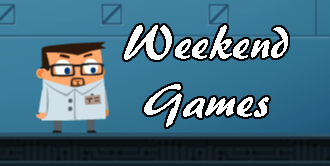 Start your weekend with the best games of the week! We already took care of the sorting to bring you only the very best of what the games world has to offer. We hope you enjoy these as much as we did. Join us on our Online Games page and discover the best free games. And check out these awesome Bike games too! Start your weekend with the best games of the week! We already took care of the sorting to bring you only the very best of what the games world has to offer. We hope you enjoy these as much as we did. Join us on our Online Games page and discover the best free games. And check out these awesome Escape games too! 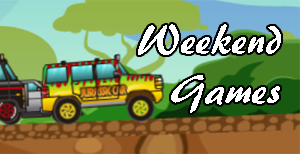 Start your weekend with the best games of the week! We already took care of the sorting to bring you only the very best of what the games world has to offer. We hope you enjoy these as much as we did. Join us on our Online Games page and discover the best free games. And check out these awesome Cards games too!